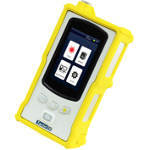 The i-Raman® Pro belongs to the award winning line of i-Raman portable Raman spectrometers, which are powered by the advanced smart spectrometer technology. 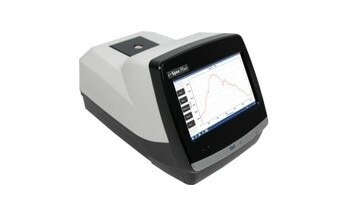 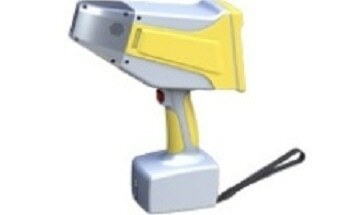 This portable Raman spectrometer uses a high quantum efficiency CCD array detector with ultra deep cooling (-25°C) and high dynamic range to provide an enhanced signal-to-noise ratio for applications requiring over 30 minutes of integration time, thereby enabling the measurement of even the weakest Raman signals. 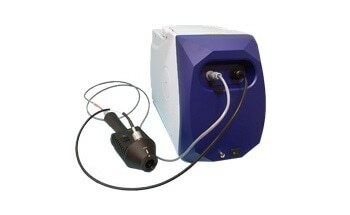 The i-Raman® Pro offers a unique combination of extensive spectral coverage and high resolution with configurations measuring from 65cm-1 to 3200cm-1, thereby enabling users to measure stretching bands around 3100cm-1. 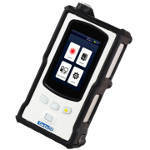 The compact mobile design integrated with an onboard touch screen tablet provides users with research grade Raman capabilities that can be used at any place. 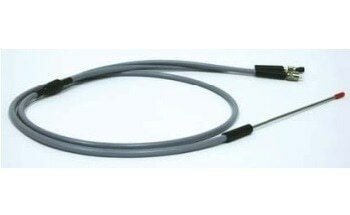 The i-Raman® Pro is equipped with a fiber optic probe, and can be used with a video microscope, a cuvette holder, and an XYZ positioning stage probe holder. 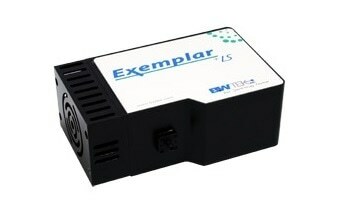 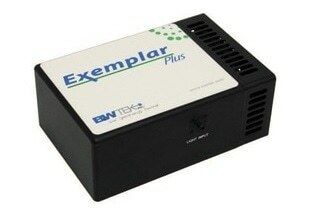 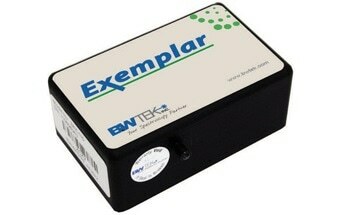 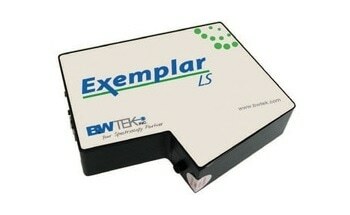 It is possible to perform analysis using the onboard BWSpecTM mobile software or connect to an external PC.